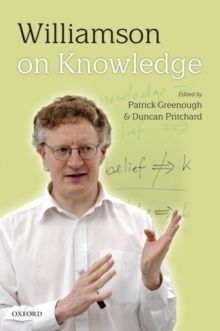 Timothy Williamson's 2000 book Knowledge and Its Limits is perhaps the most important work of philosophy of the decade. Eighteen leading philosophers have now joined forces to give a critical assessment of ideas and arguments in this work, and the impact it has had on contemporary philosophy. They discuss epistemological issues concerning evidence, defeasibility, scepticism, testimony, assertion, and perception, and debate Williamson's central claim thatknowledge is a mental state.